The concept serves authentic Japanese food and has a late night cocktail bar and club. 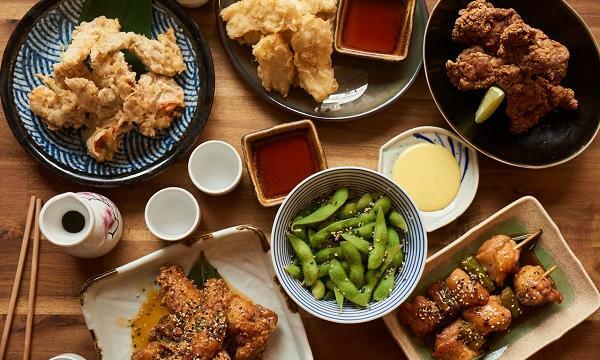 Izakaya restaurant Kitsune no yomeiri has opened its doors in Moorgate, with a menu including Japanese staples such as chicken katsu, udon noodles and teriyaki chicken and on-trend health bowls like salmon poké. Some of their signature dishes include their Kitsune hot wings, miso aubergine, niku udon and gyudon (thinly sliced beef and onions simmered in sake and soy sauce, onsen egg, picked ginger and chives). The 76-cover venue is split between two levels, with the ground floor featuring an open plan kitchen design and long communal table. The upper floor, meanwhile, will have a mix of seating for 48 covers and can be booked out for private dining and events. Remaining true to traditional izakayas that are large drinks-focused, the lower ground floor is home to Levels 46, a late night cocktail bar with a capacity of 300 people. 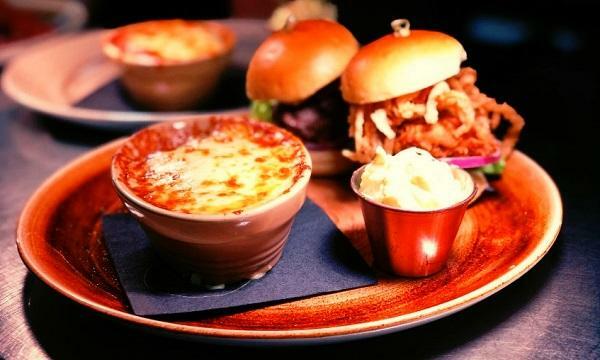 The restaurant aims to serve city-workers with express lunches and takeaway, while having a casual dining set-up during evenings and delivery via Deliveroo and Ubereats.